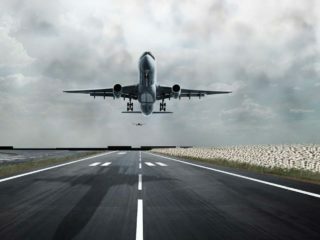 The Nigerian Airspace Management Agency (NAMA) has deployed Category II Instrument Landing System (ILS) at the Benin airport, as part of measures to boost economic activities in the state. 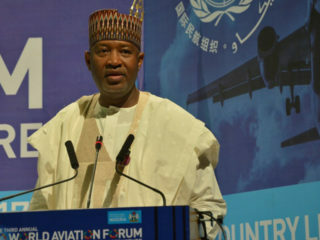 The Managing Director of NAMA, Capt. Fola Akinkuotu, disclosed this at a town hall meeting with staff at the agency’s headquarters annex in Lagos recently. 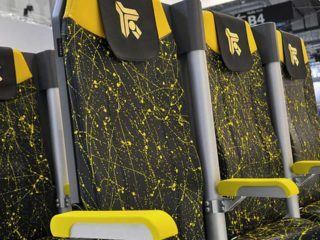 Akinkuotu said the facility was in line with an earlier pledge by the agency to upgrade navigational infrastructure in strategic airports across the country, in a bid to boost socio-economic activities in such areas. 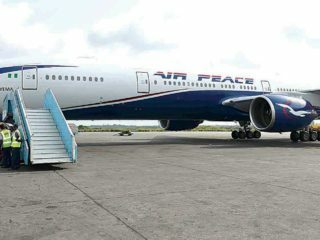 The agency has equally installed and commissioned the ILS at Port Harcourt airport, which was damaged by an aircraft last year.He added that the commissioning flight, which was handled by Omni-Blue Aviation Limited, indicated that the newly installed landing aids were operating at optimal capacity. He also hinted that installation of CAT II ILS would commence at Maiduguri, Jos and Minna airports in the northern parts of the country. Akinkuotu informed staff that in line with management’s objective to maintain a healthy and productive workforce, the agency had concluded plans to enroll NAMA into the National Health Insurance Scheme (NHIS) in the next two months just as he assured them that the contentious issue of review of Condition of Service (COS) was being handled and would soon be concluded by government. 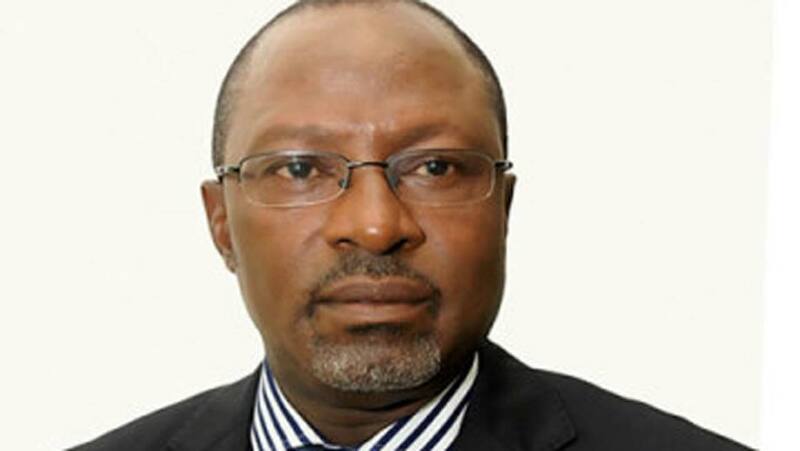 The NAMA boss expressed gratitude to management and staff of the agency for the support and cooperation accorded him over the past two years of his ascendancy as managing director. He said whatever successes his administration has recorded could not have been without the individual and collective effort of NAMA workers. While cautioning staffers to desist from frivolous expenses, he enjoined them to “put in more effort to move NAMA to the next level,” stressing that the agency would recognise hard work by giving special awards to deserving members of staff.